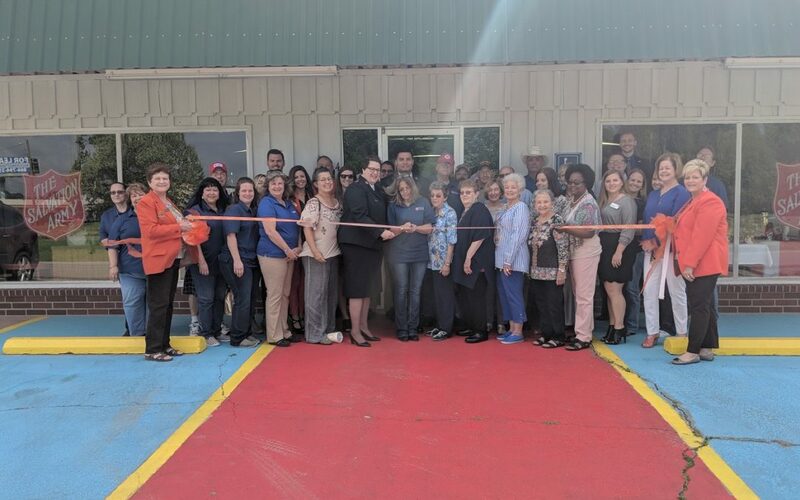 The Greater Orange Area Chamber of Commerce held a ribbon cutting on April 3rd for the opening of the new Salvation Army Family Store. They are located at 414 Donnell Street in West Orange. The new location will be open daily from 9 am to 5 pm. For more information about donation drop offs please call 409-291-4019. Bassmaster Elite & Orange County River Festival Rescheduled!